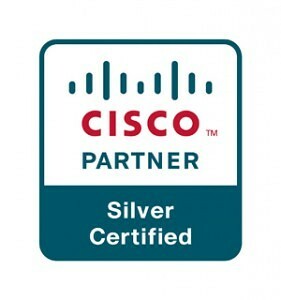 Cisco is a global leader in networking and we are a Silver Partner. Locuz is an Advanced Specialisation Partner with Cisco in the areas of Unified Communications and Security. Locuz is also an active participant on the Cisco Channel Advisory Board and has consistently been a “number one” for over 3 years.